Calcutta, April 15: Two ships carrying coal from Australia are stuck in Haldia for the past four days as Calcutta Port Trust and Ripley, the cargo operator owned by the family of former Trinamul MP Srinjoy Bose, are locked in a tussle over the new shore-handling rates. CPT has showcaused Ripley, which used to enjoy near monopoly at the port because of its political links, for allegedly demanding more than the rate fixed by the port, which came into effect on April 1. 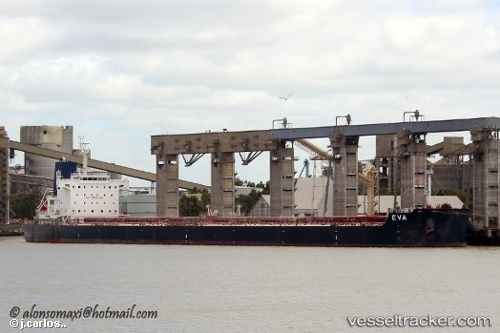 The two ships, MV Eva and MV Petral Bulker, carrying Australian coking coal for Steel Authority of India Ltd (SAIL) plants in Durgapur, Burnpur and Bokaro, are stranded since Saturday at berths 8 and 13. The ships are carrying at least 19,000 tonnes of coal.